The ginkgo is the world's oldest living species of tree.It is the only survivor of a family that existed more than 200 million years ago and kept company to the dinosaurs. It survived the crisis which exterminated them. 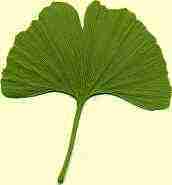 However Ginkgo trees eventually vanished in most regions. They were, in fact, thought to be extinct until rediscovered in the 17th century in eastern China. The buddhist monks venerated them, that's why they still exist. The oldest European Ginkgo would have been sown in 1730 in Utrecht National Garden. 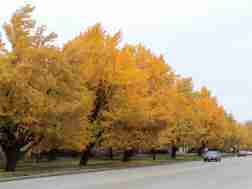 Ginkgo Biloba trees are dioecious ( male and female trees ). They grow up to 40m and can have a long life span 1,000 or older. The oldest tree is about 3,500 years old. These trees can't be classified, they are neither coniferous nor leafy. They have atypical leaves looking in no way like anything else. 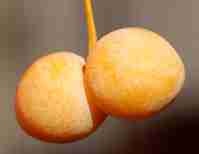 The seed has the size and the appearance of a small apricot when mature. 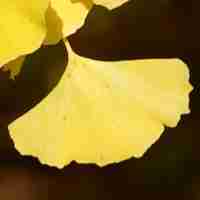 What makes the Ginkgo tree so special ? This tree is particularly resistant to insect pests and fungal, viral or bacterial diseases. It's also resistant to fire and radioactive radiations. 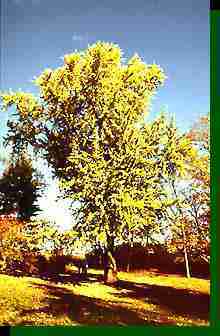 Ginkgoes that were in the worst of Hiroshima bomb are still alive. This Ginkgo is situated 1100m away from the blast center. 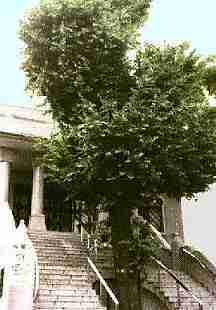 When he rebuilt the destroyed temple which was there the architect divided the stairs to protect the tree. are commonly planted to line streets. An extract is prepared from the dried green leaves. Worwilde millions use this extract for better health. It increases blood circulation to the entire body especially the brain. It increases memory and functions that diminish as we age. 3. 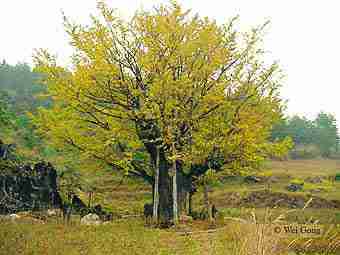 The oldest European Ginkgo is 277127777I don't know years old.